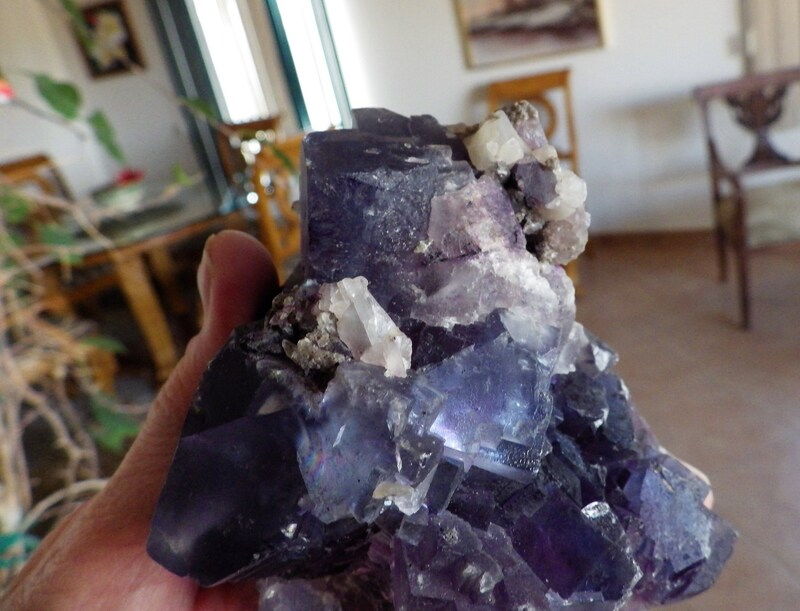 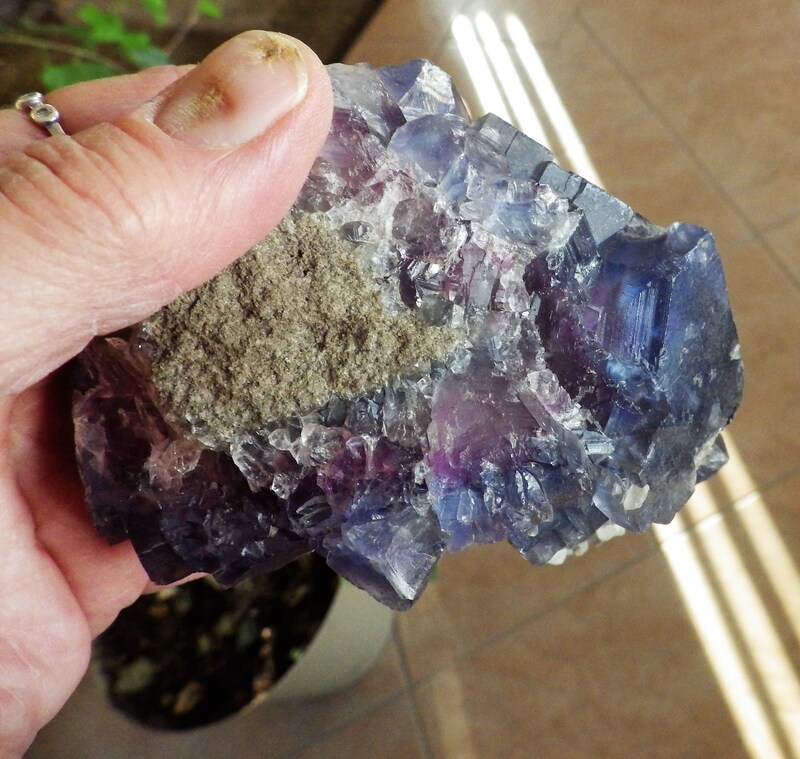 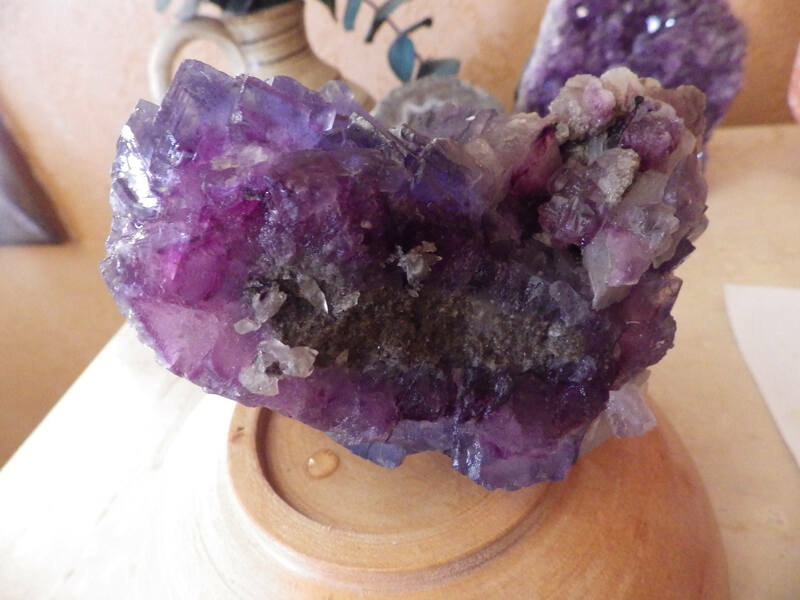 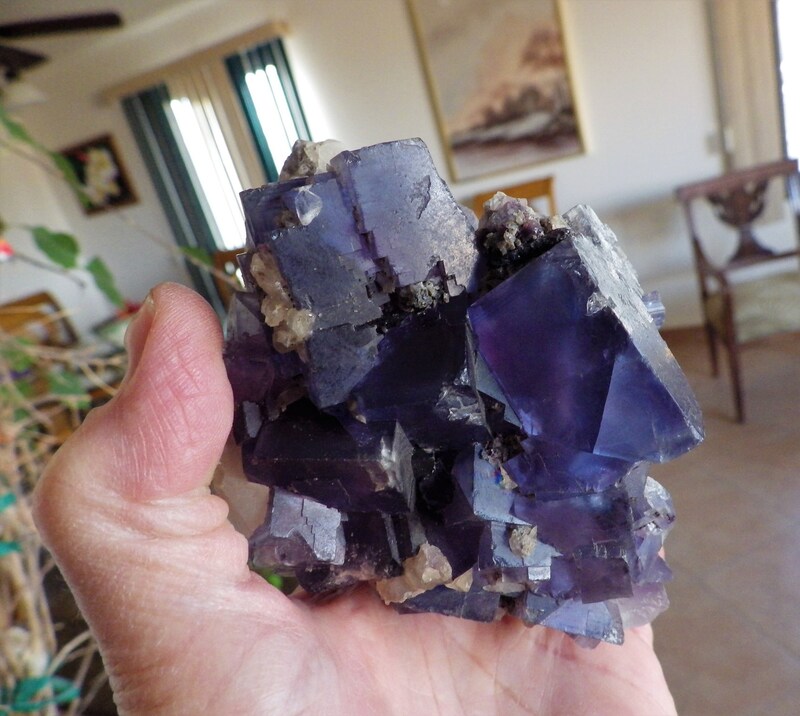 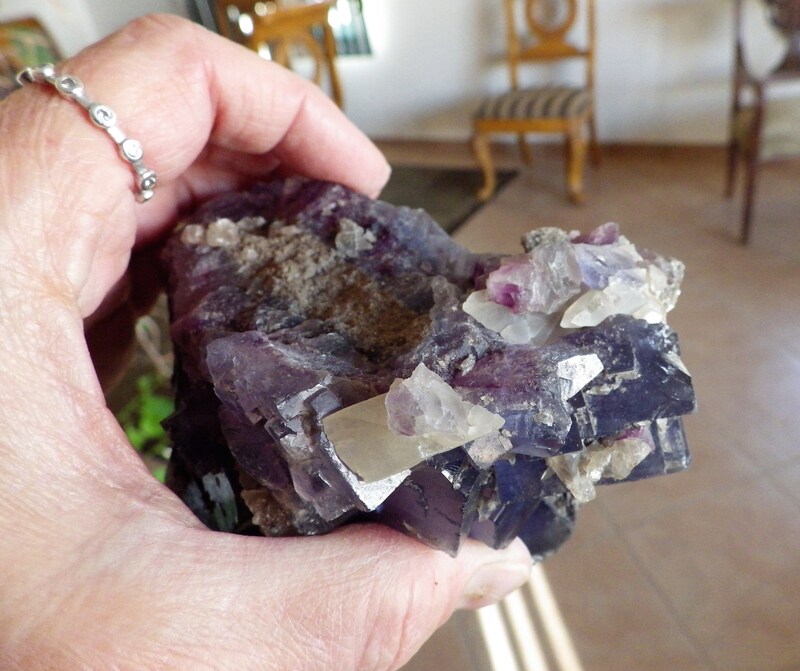 Fluorite is an extraordinary creation of Nature, beautiful and luminous, soft and glassy, often vibrant in color, with an internal structure of order and perfection that resonates with the human mind like no other crystal. 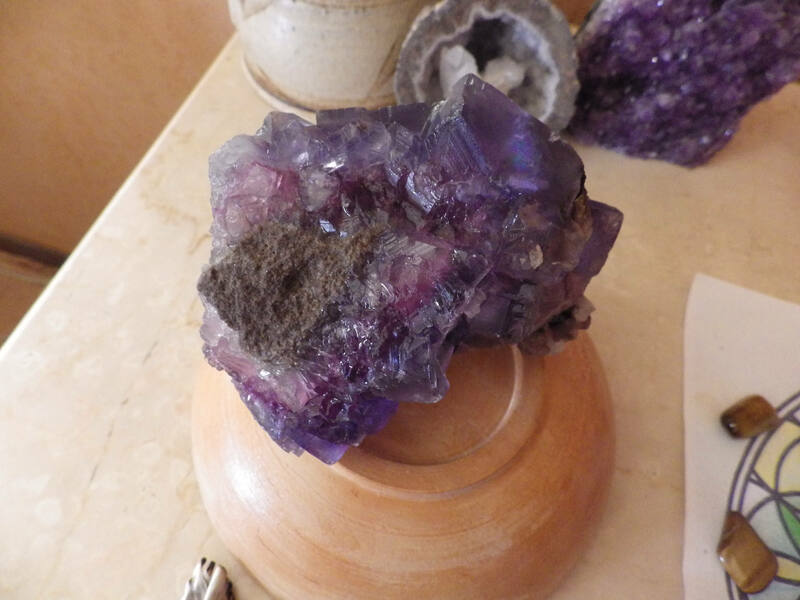 It carries a calm, stable frequency that brings order to chaos, and scattered and discordant energies into cohesion and harmony. 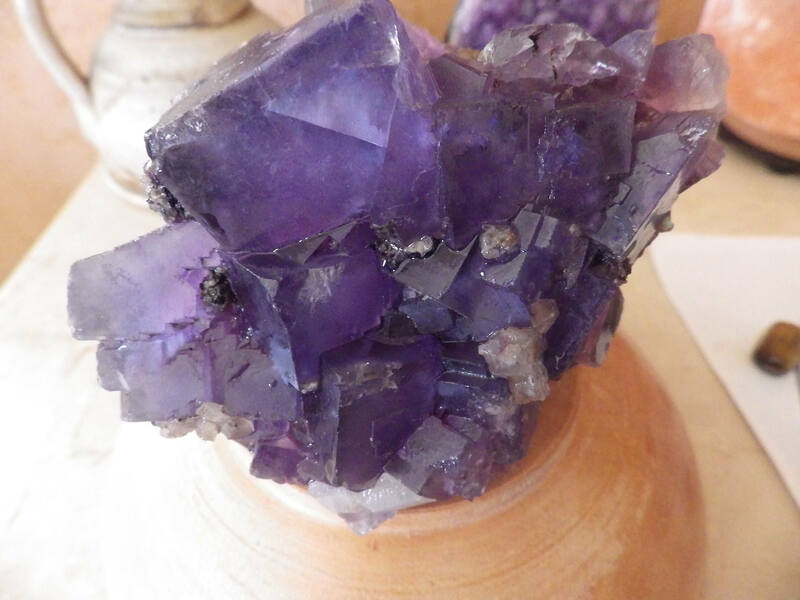 Fluorite supports spirituality and thought, focus and concentration, and balance in all aspects of one’s life.